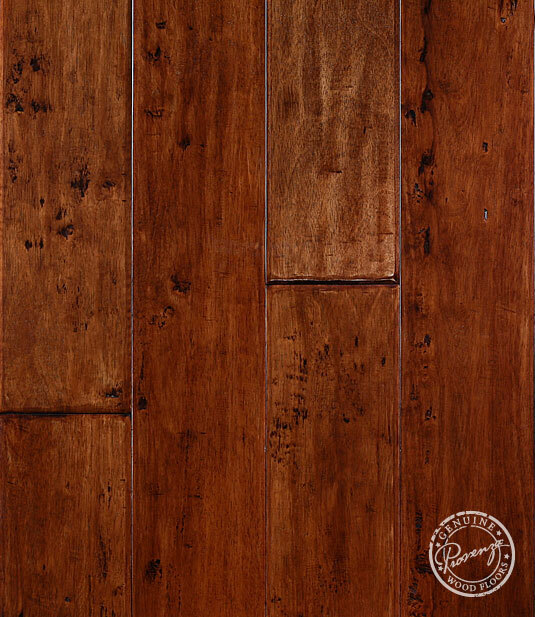 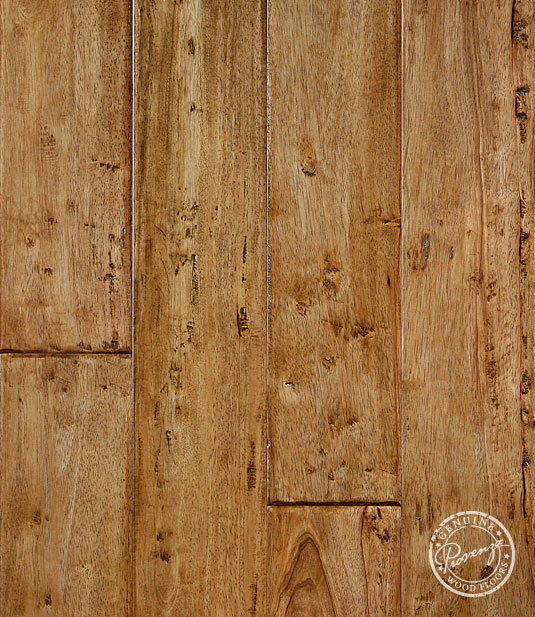 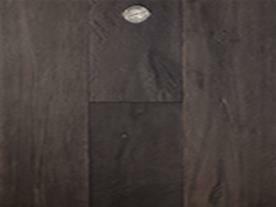 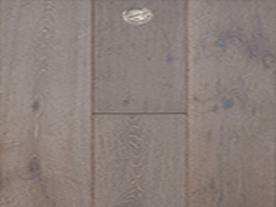 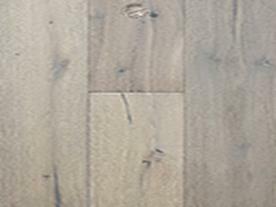 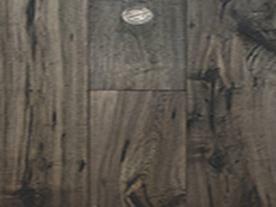 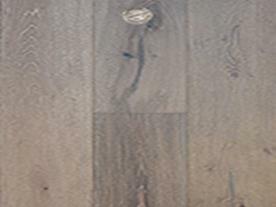 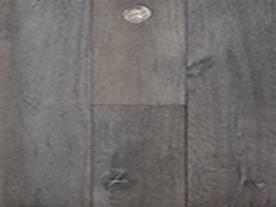 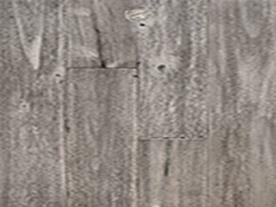 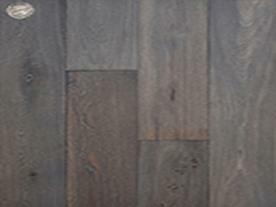 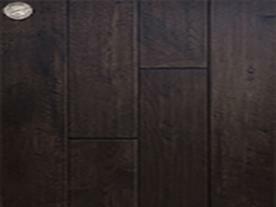 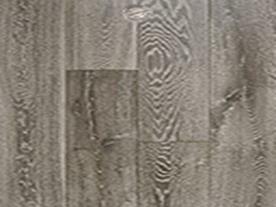 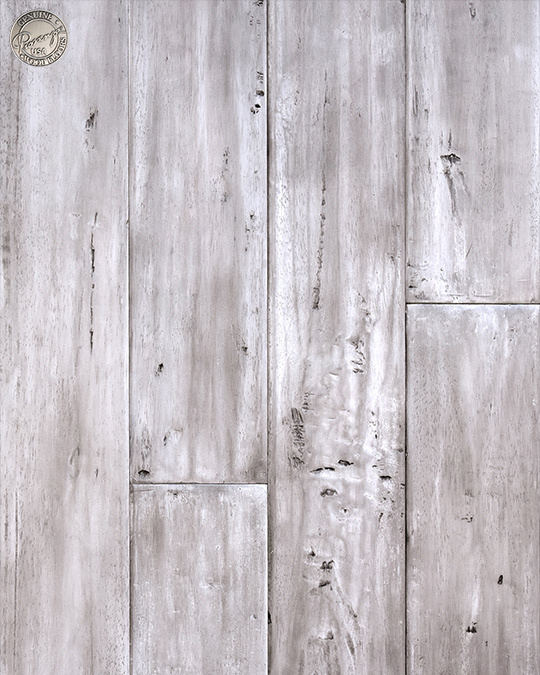 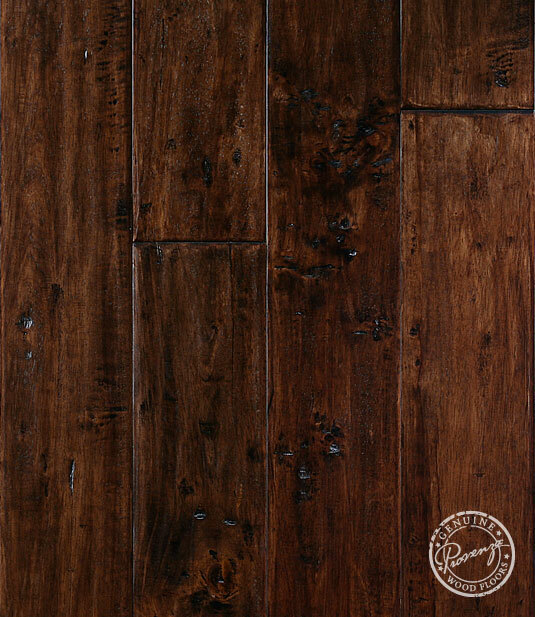 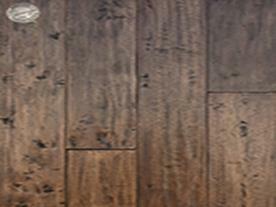 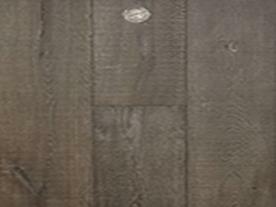 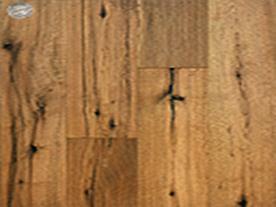 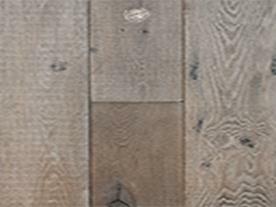 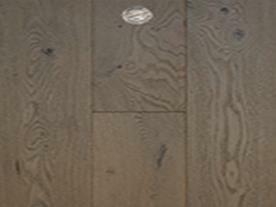 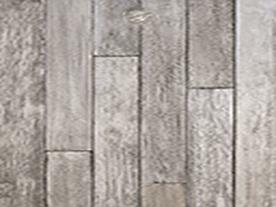 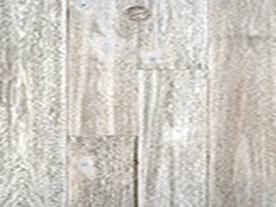 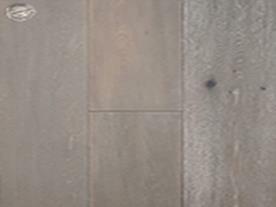 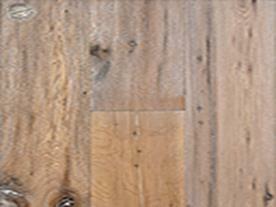 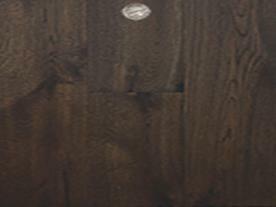 Olympic Hardwood shares the passion that Provenza floors has about designing hardwood floor collections that provide the finest flooring for residential, custom, eco-friendly, and commercial projects. 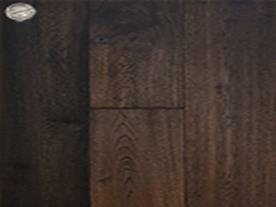 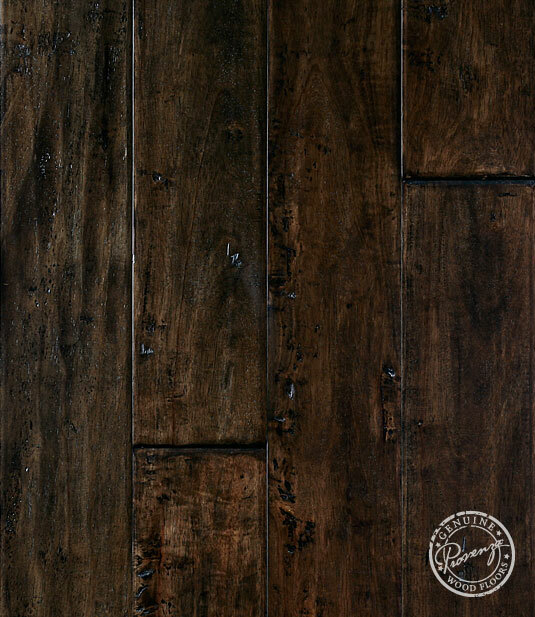 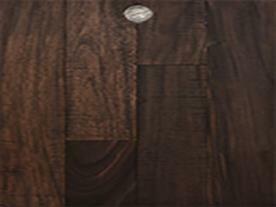 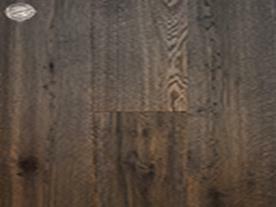 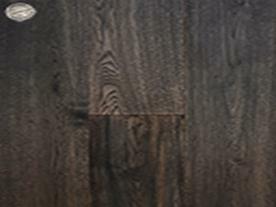 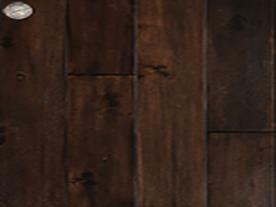 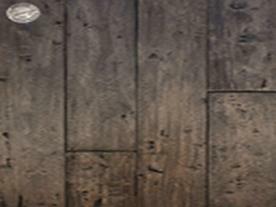 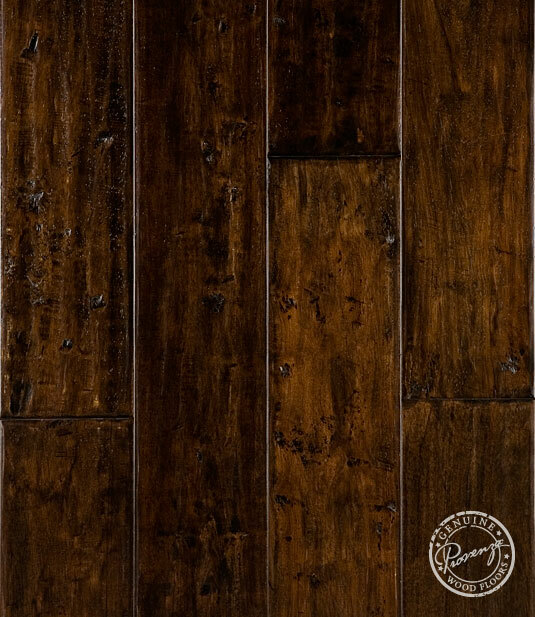 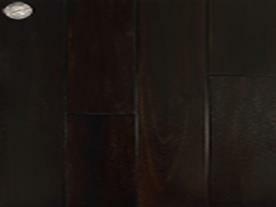 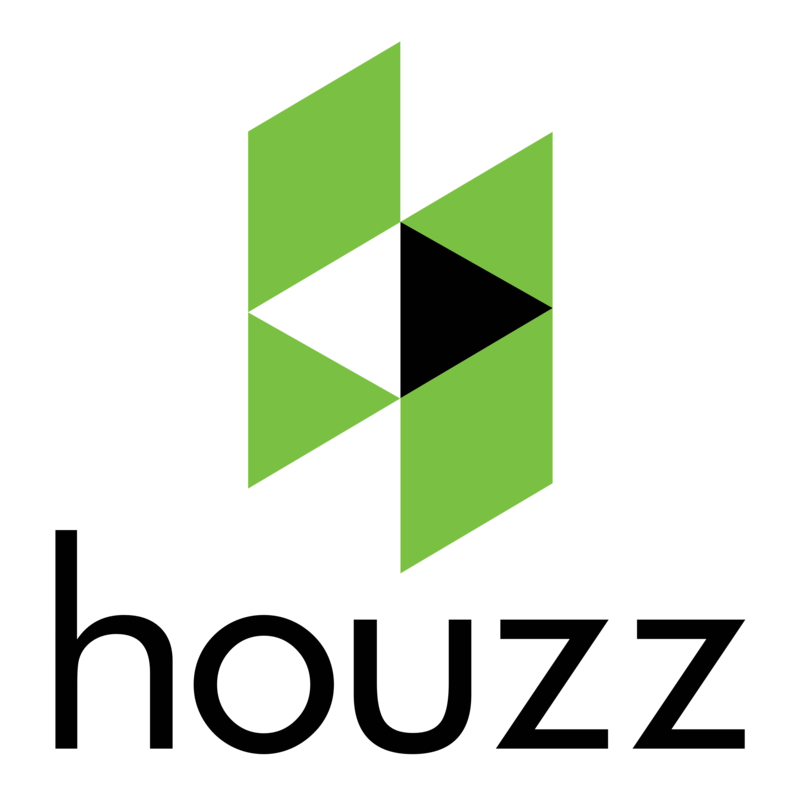 Each collection that Provenza hardwood has reveals its commitment to the design and development of unique wood flooring with its patented technology to naturally enhance the quality of the wood, in a variety of rich colors, hand crafted details and finishes. 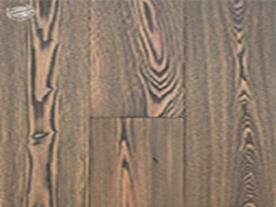 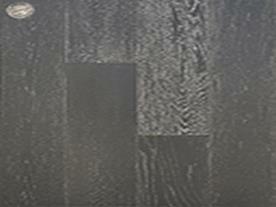 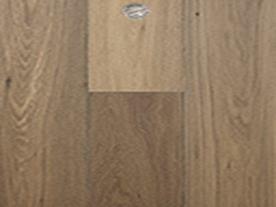 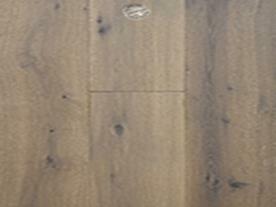 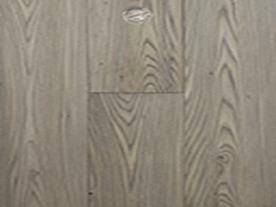 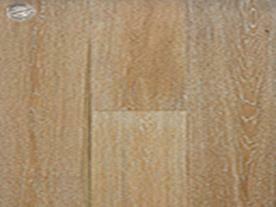 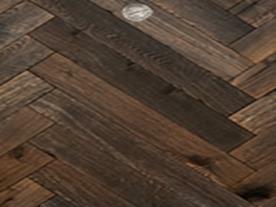 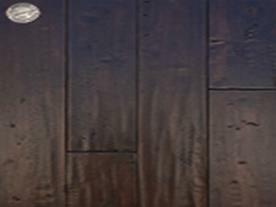 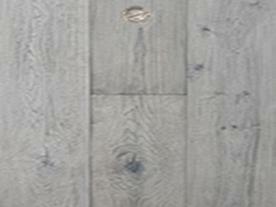 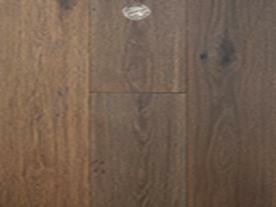 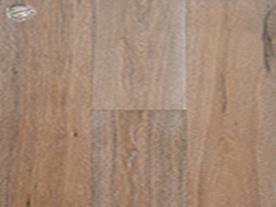 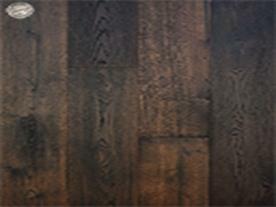 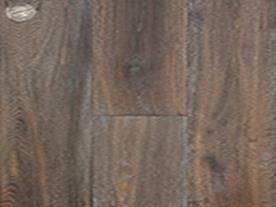 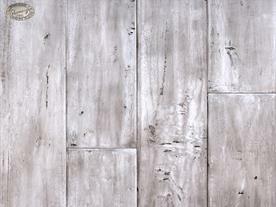 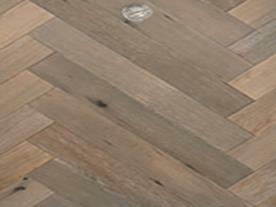 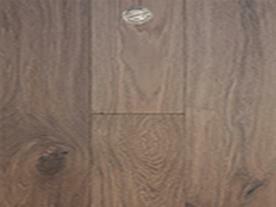 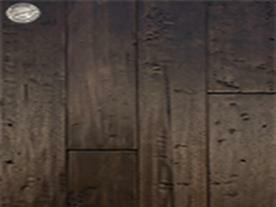 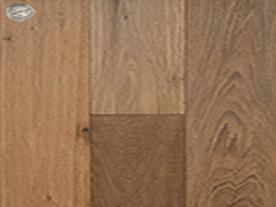 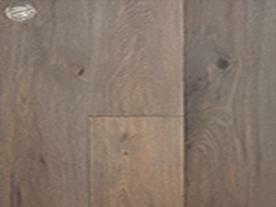 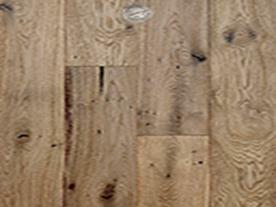 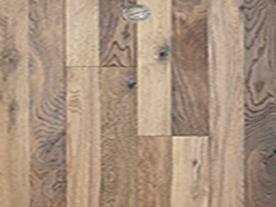 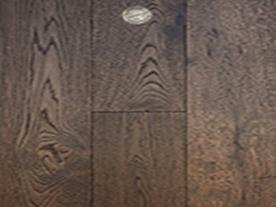 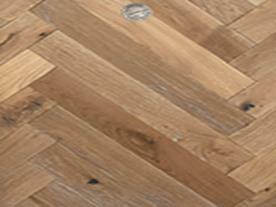 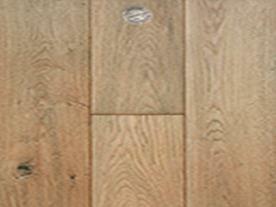 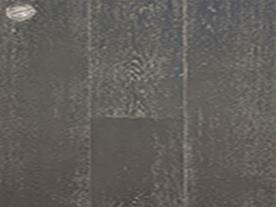 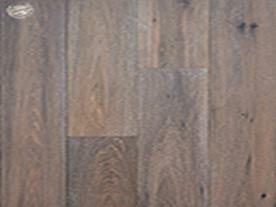 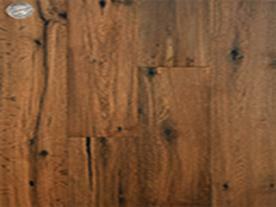 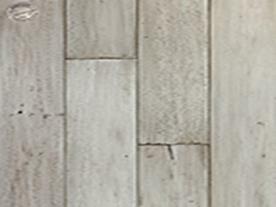 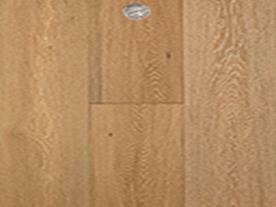 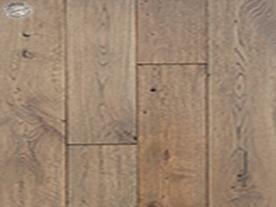 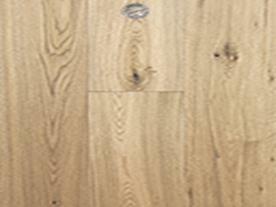 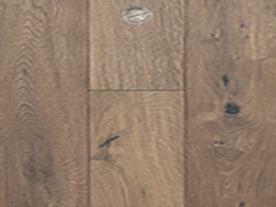 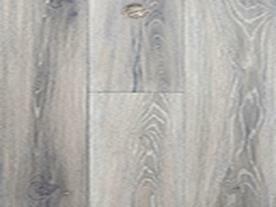 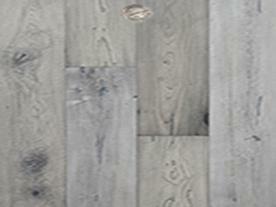 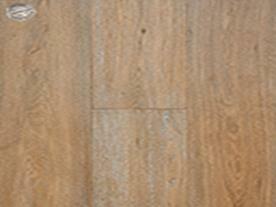 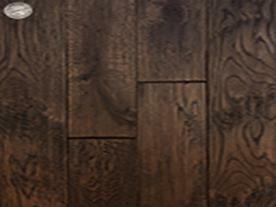 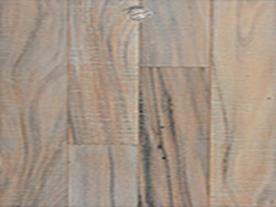 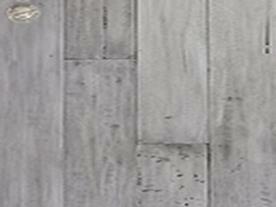 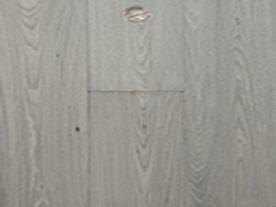 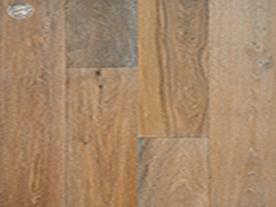 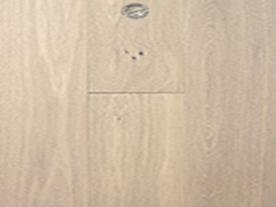 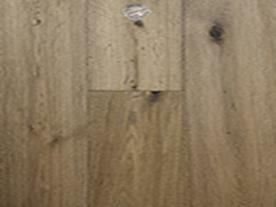 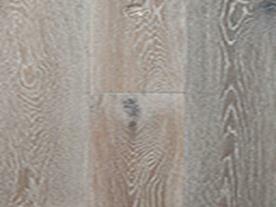 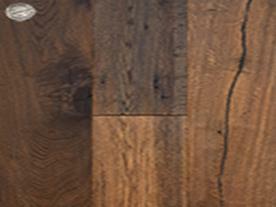 With Provenza Floors, you get an unrivalled passion for detail and the commitment to create beautiful wood floors. 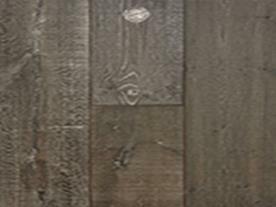 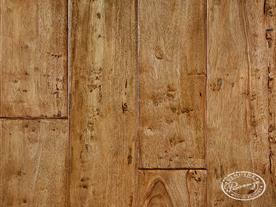 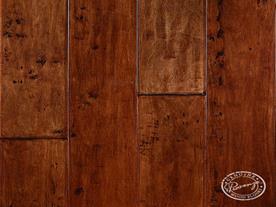 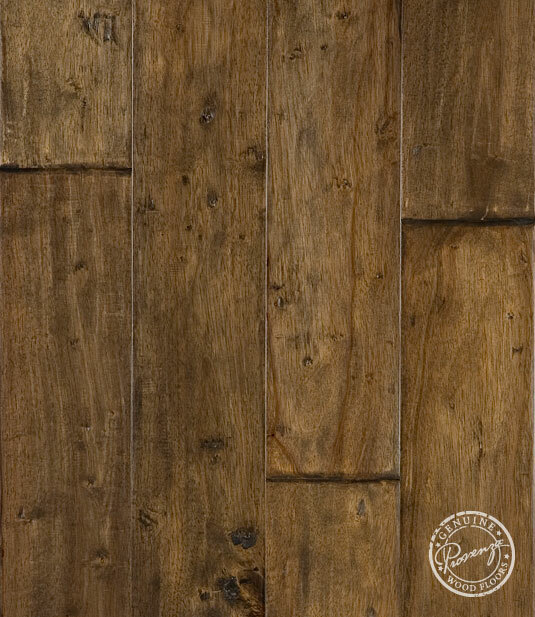 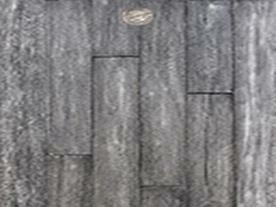 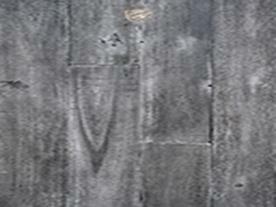 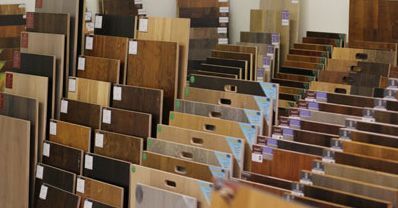 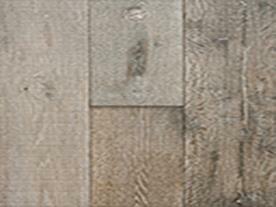 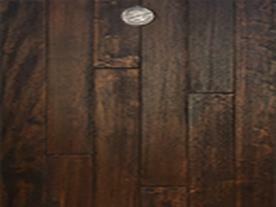 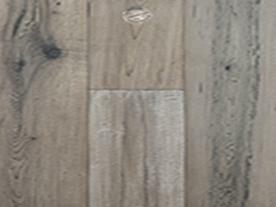 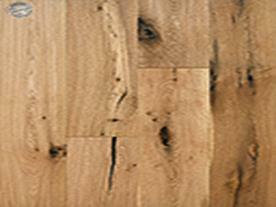 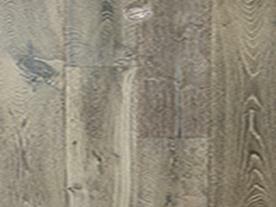 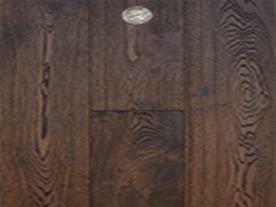 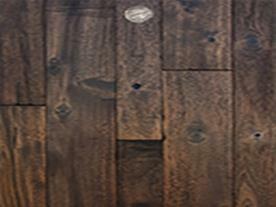 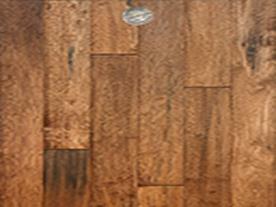 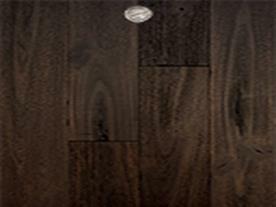 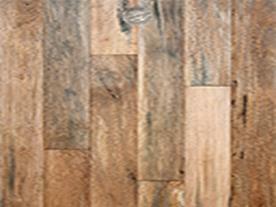 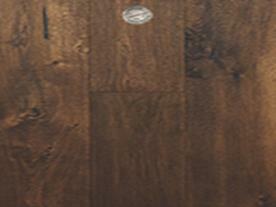 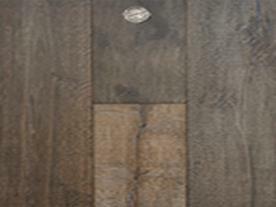 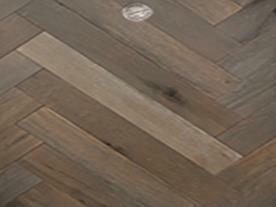 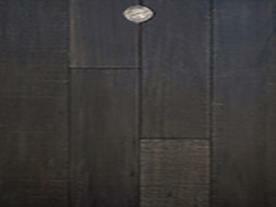 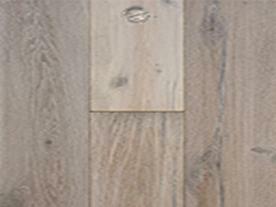 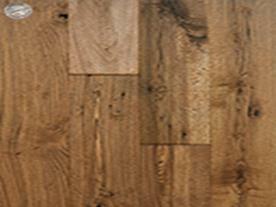 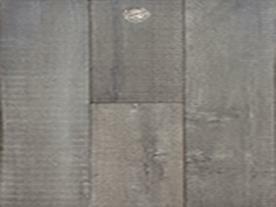 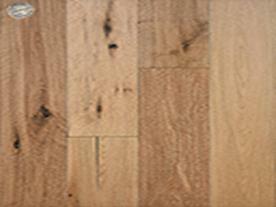 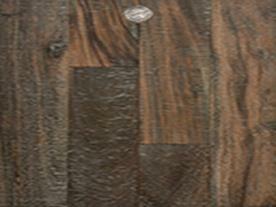 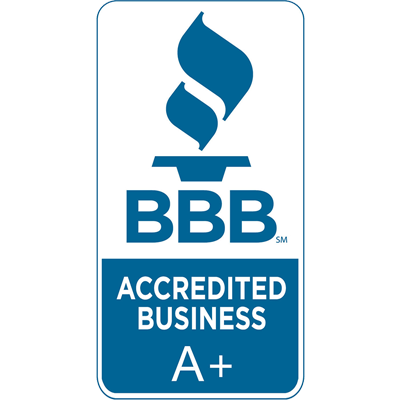 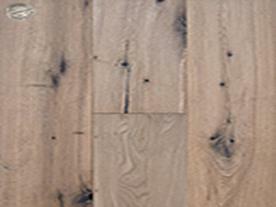 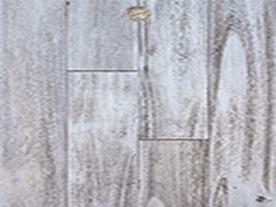 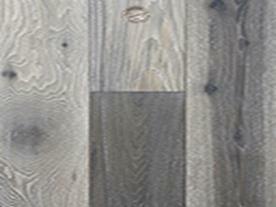 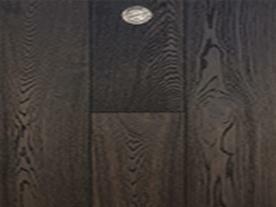 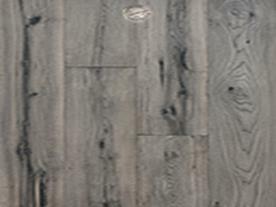 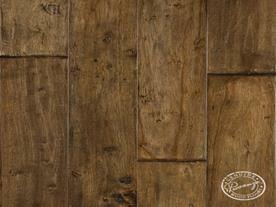 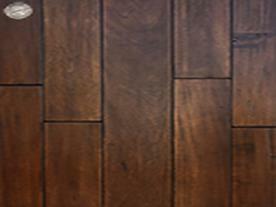 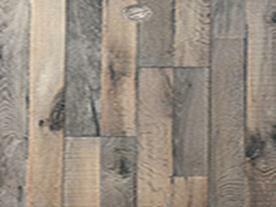 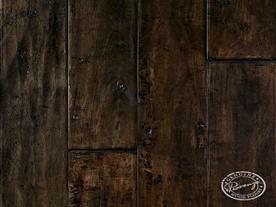 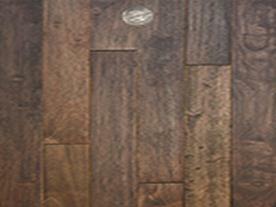 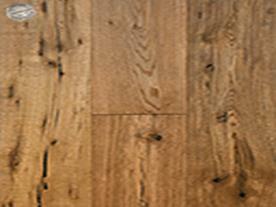 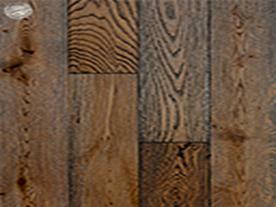 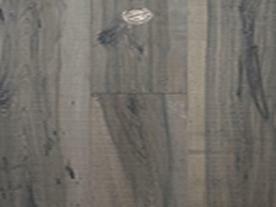 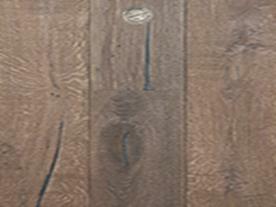 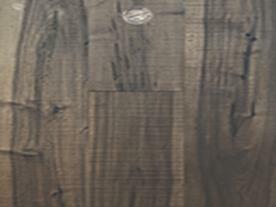 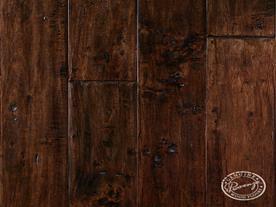 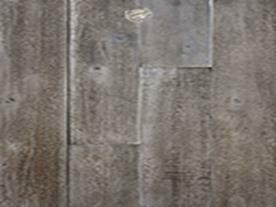 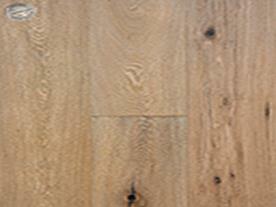 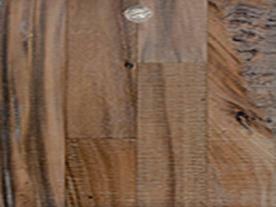 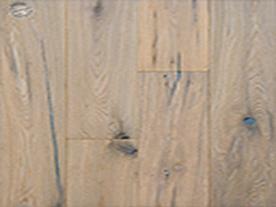 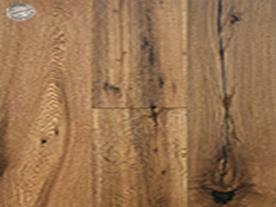 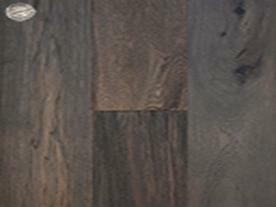 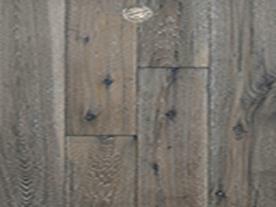 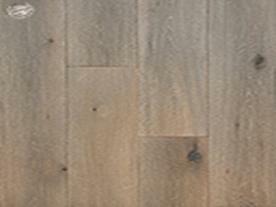 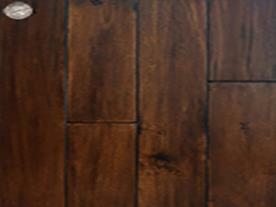 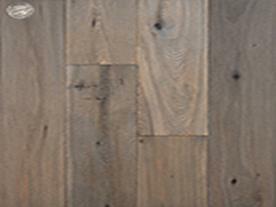 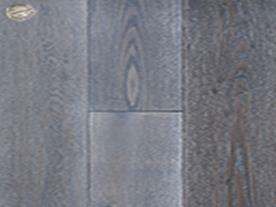 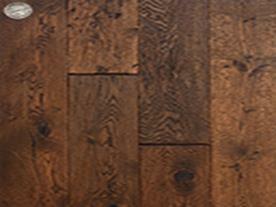 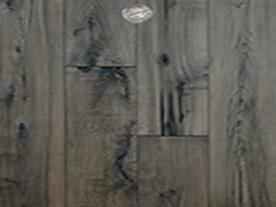 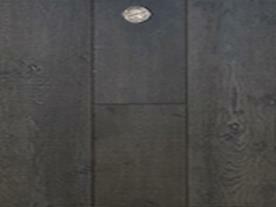 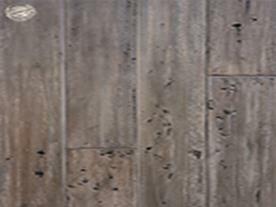 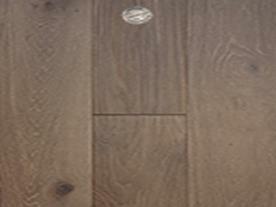 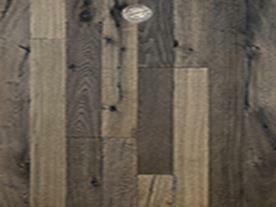 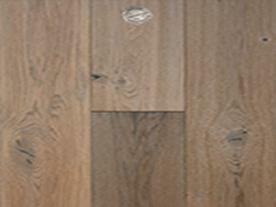 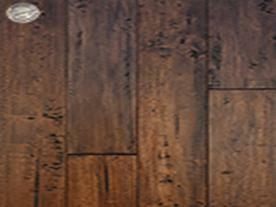 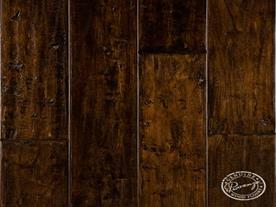 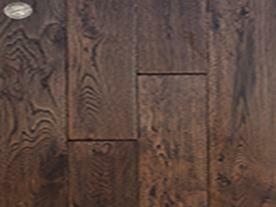 Contact Olympic today to schedule an exclusive tour of our showroom to see Provenza Wood Floors today!